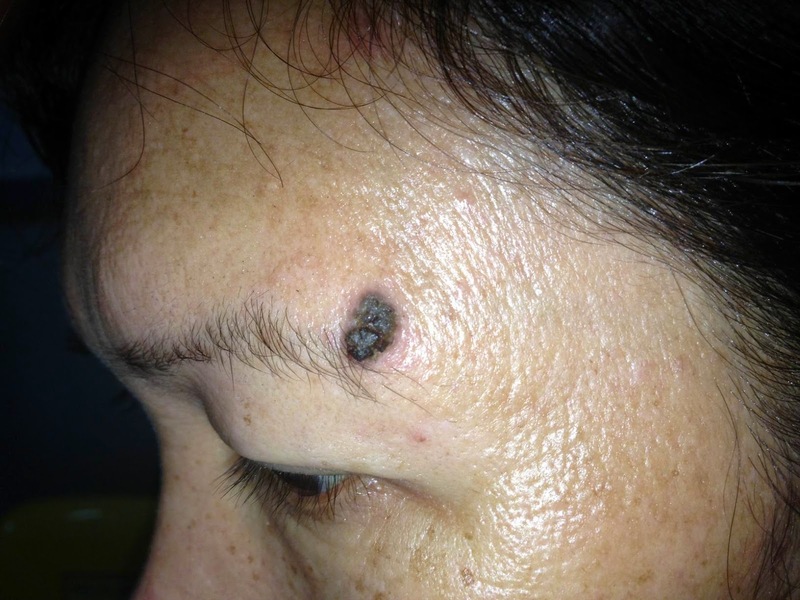 Woman 55 yo worried about the black skin spot at the left eyebrow which was getting bigger and itchy recenlty in this month ( see foto), and one dermatologist made a caution that was to be a melanoma. 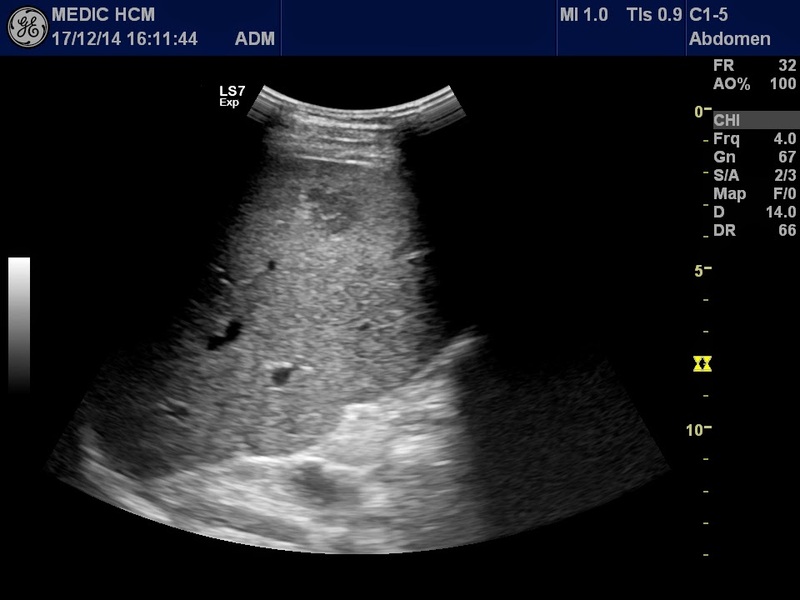 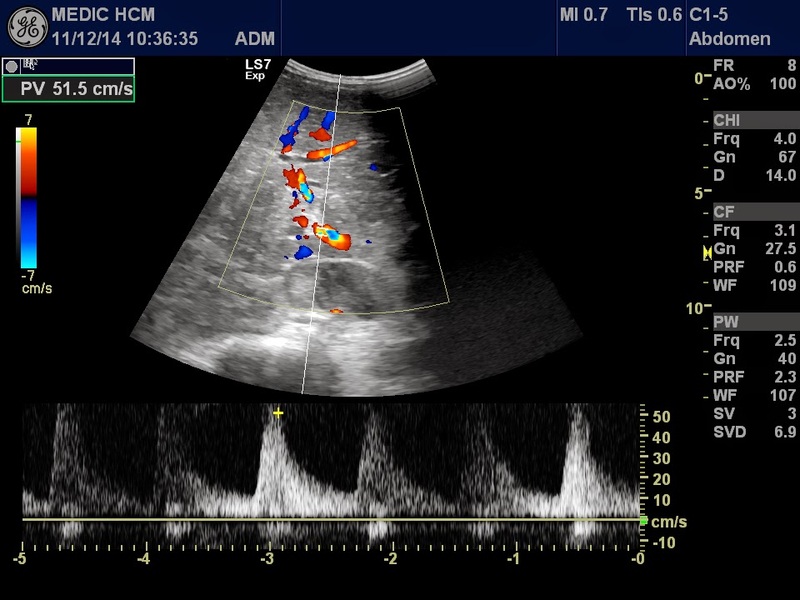 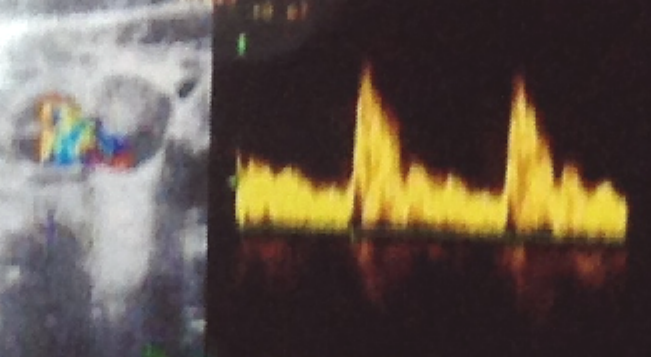 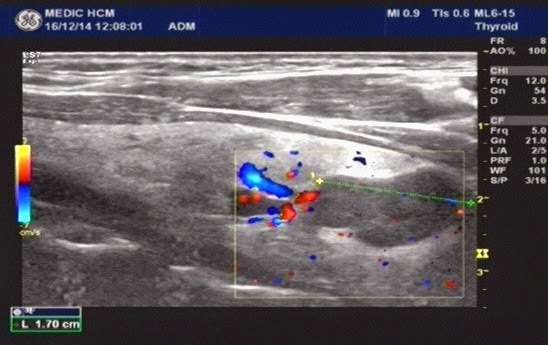 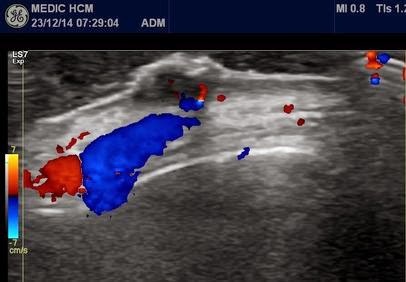 Ultrasound of this skin tumor by 15MHz probe with Doppler showed that was a superficial skin tumor, size of 2 cm and rich vessel supplying. 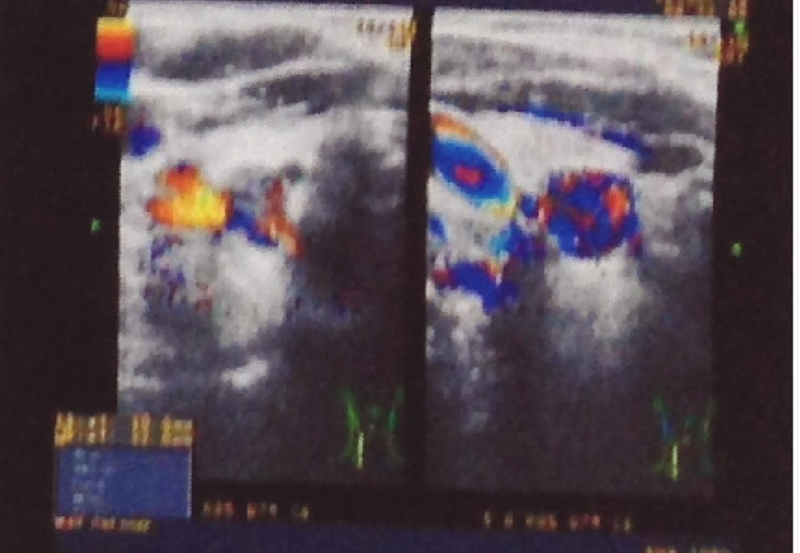 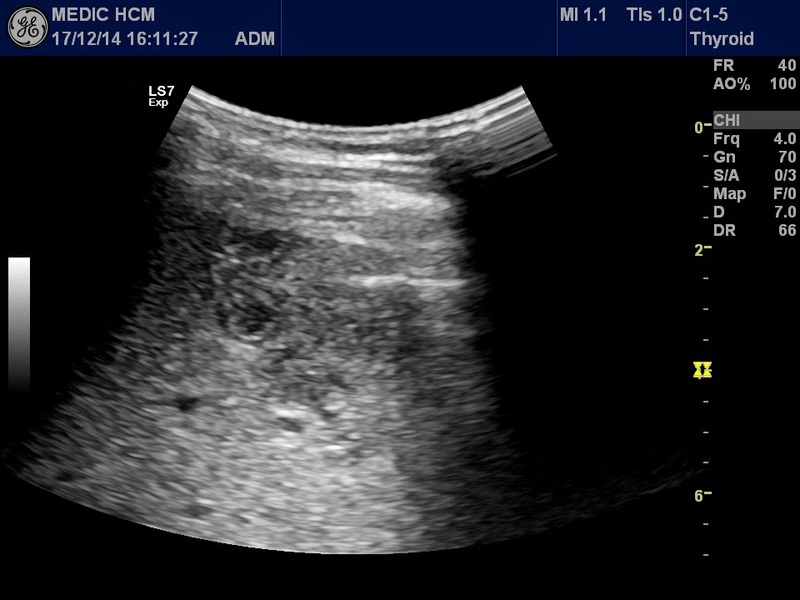 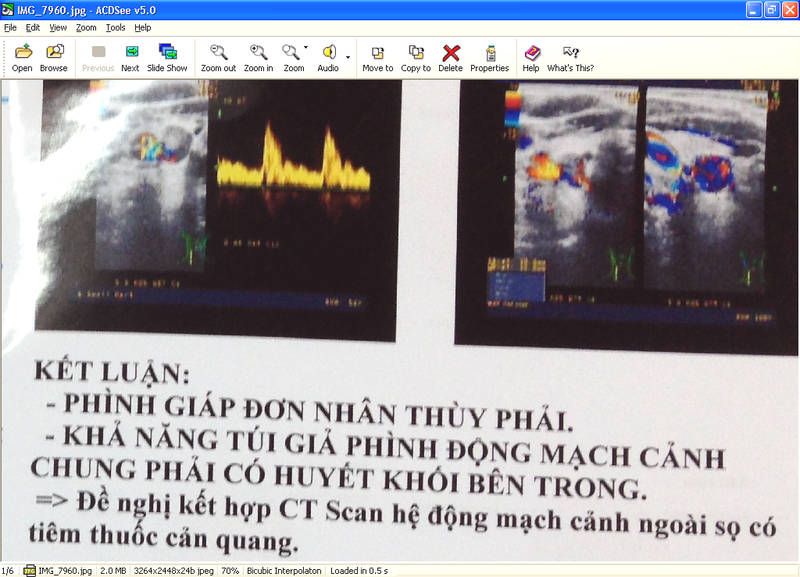 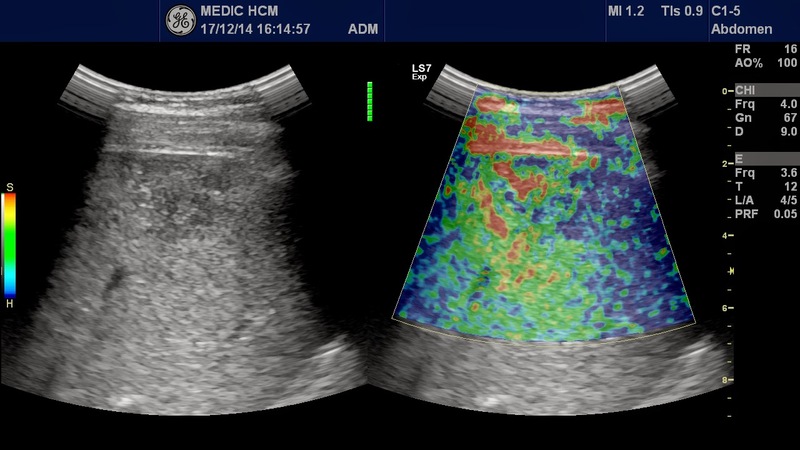 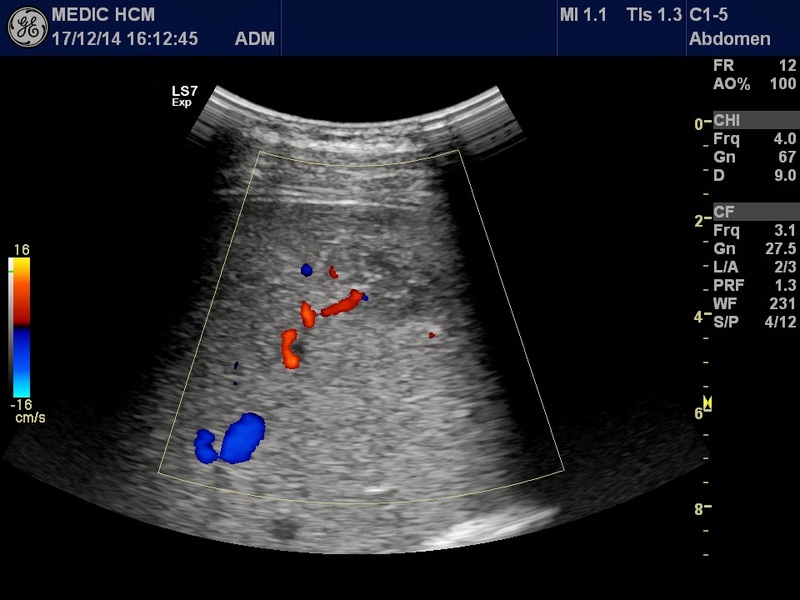 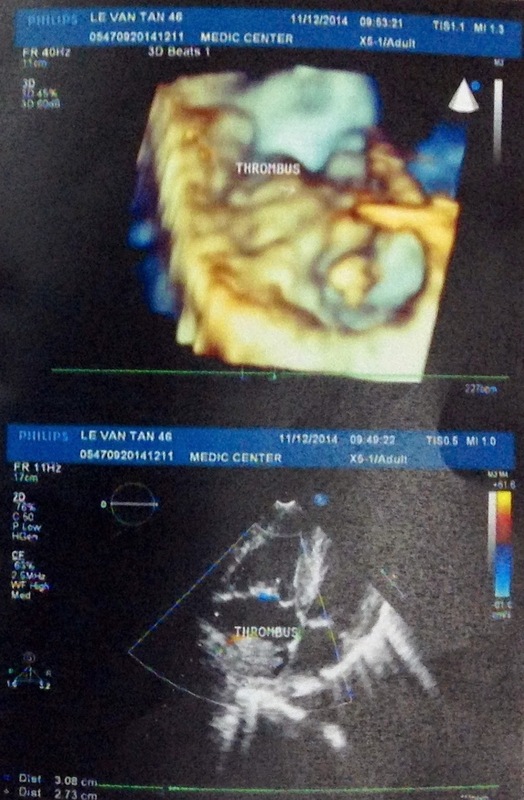 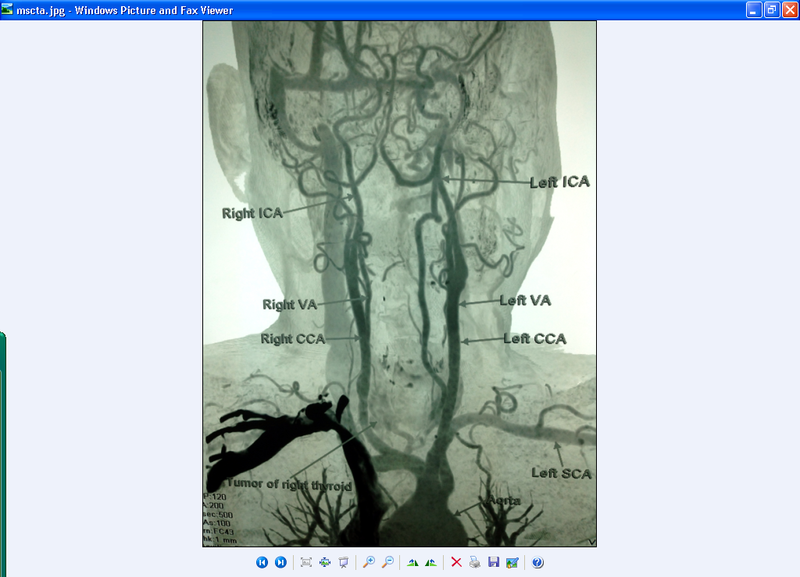 Elastoscan ultrasound showed this tumor in blue code, not invasive to deep layer. 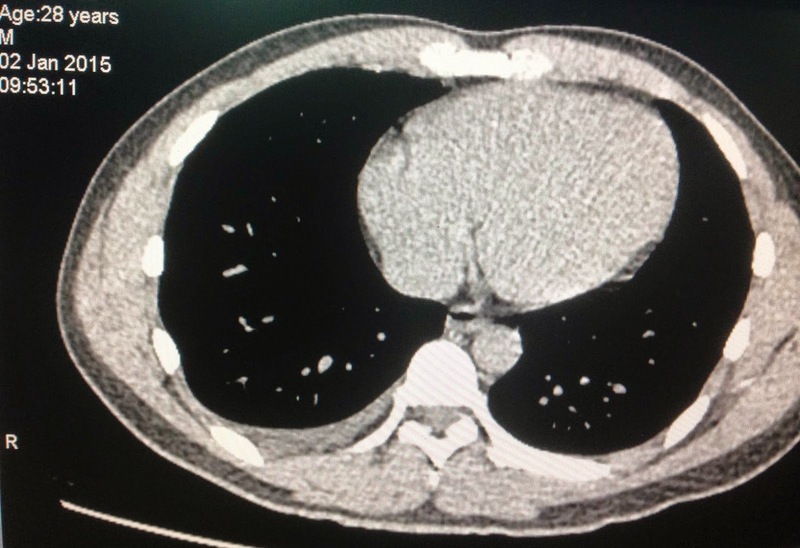 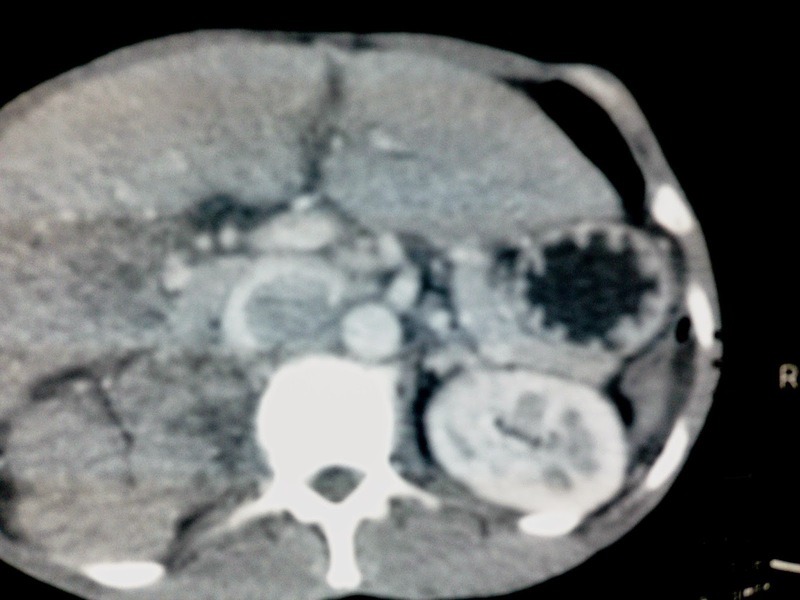 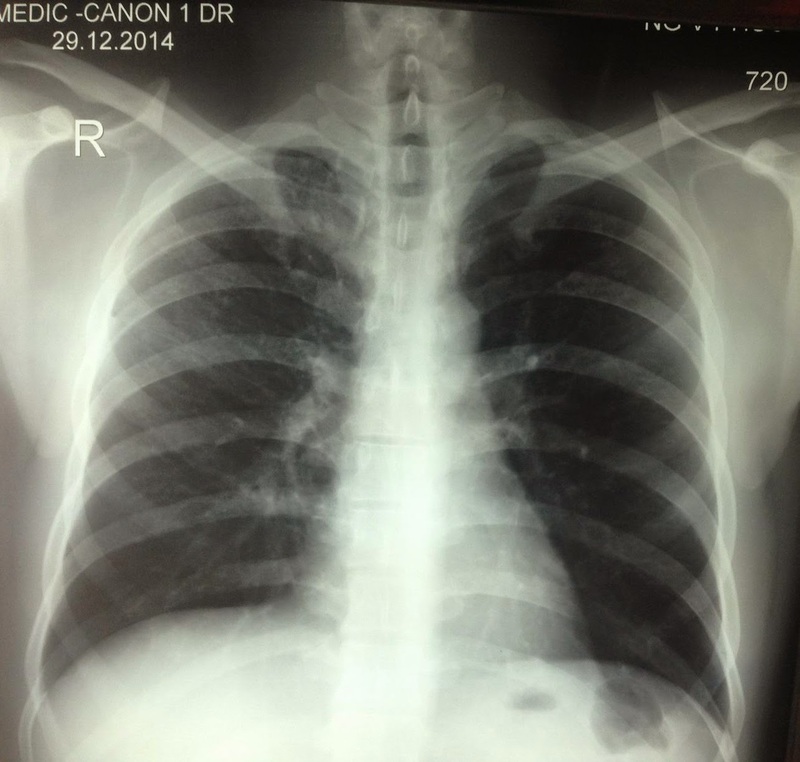 What is your diagnosis for it ? 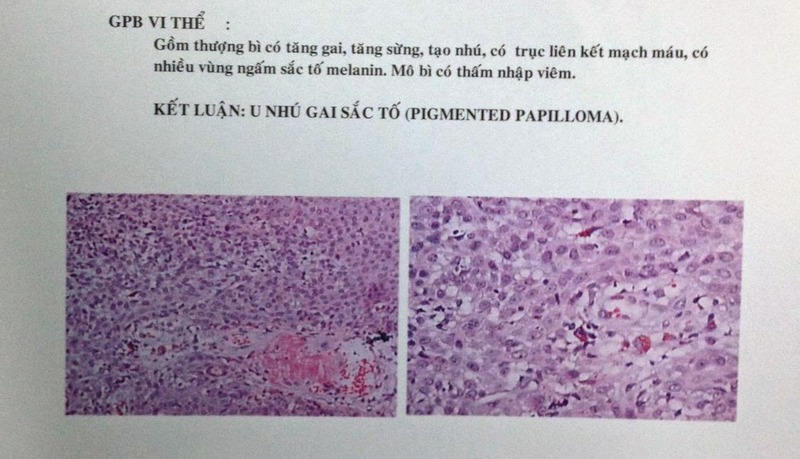 Operation for resection this tumor and microscopic report was a pigmented papilloma with melanocyte (see pathology report). 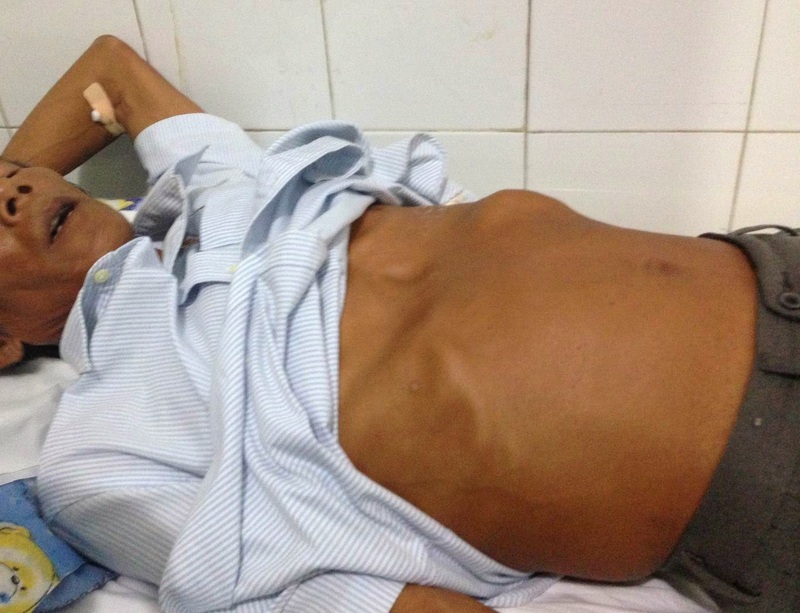 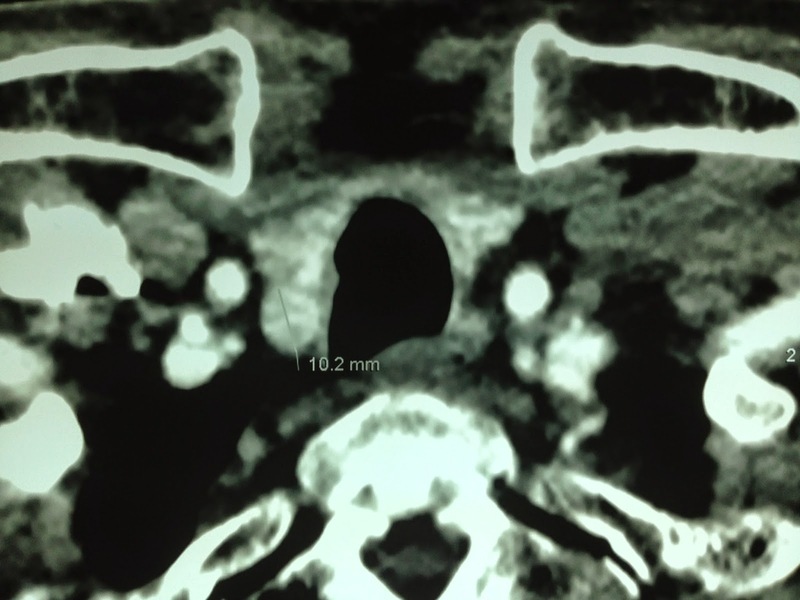 Man 31 yo, past history 3 years before went through an operation for removing one small tumor at the neck. 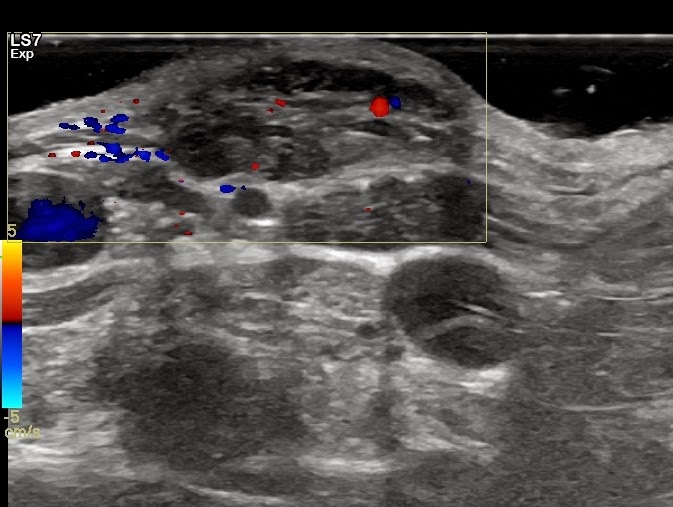 which was suspected a sebaceous cyst. 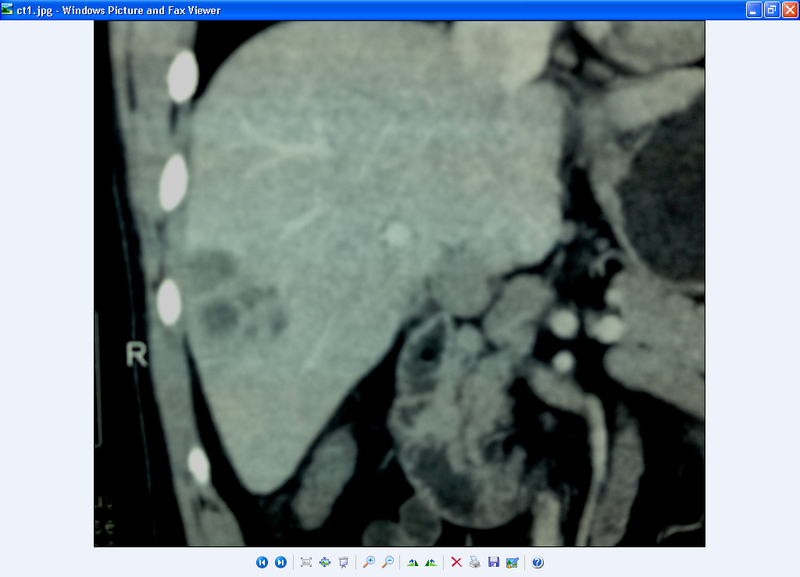 But now it was in recurrence with size of 2cm. 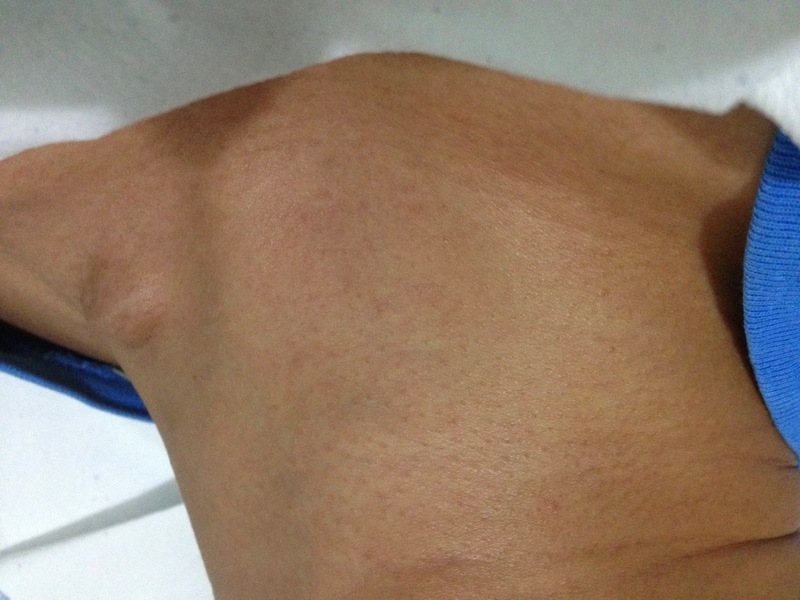 Clinical palpation was not painful, hard, subcutaneous tumor ( see foto) due to scar by later operation. 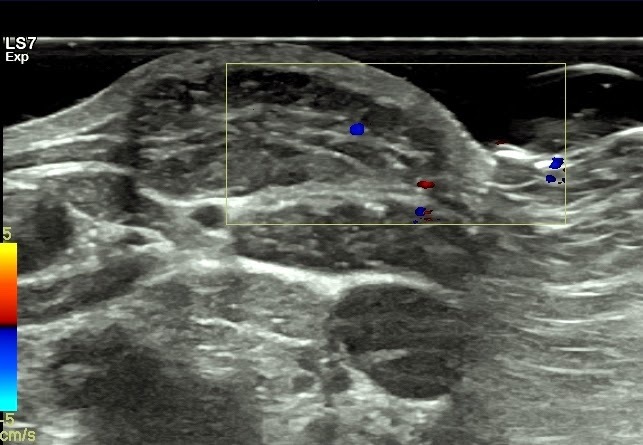 Ultrasound found out a subcutaneous tumor, cystic formation, inhomogeneous structure, hypovascular in Doppler ultrasound scanning. 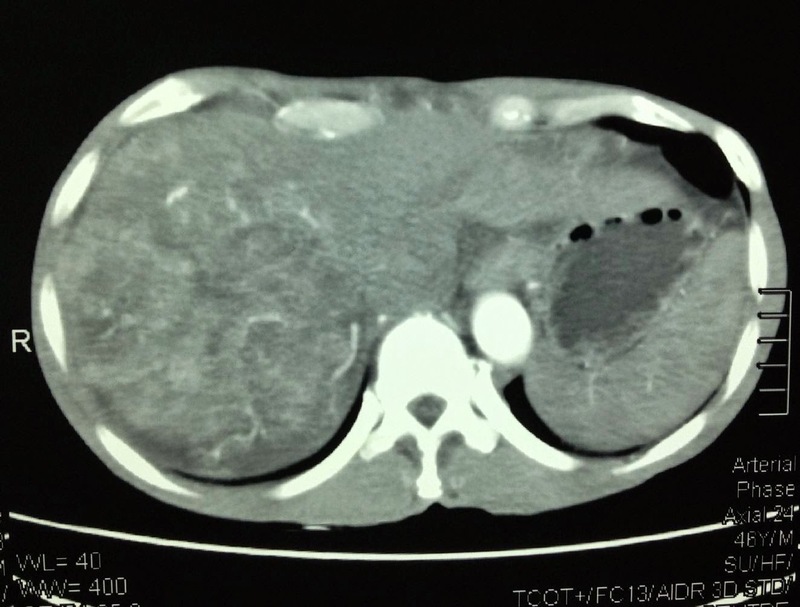 Elastoscan of this tumor is soft in central part, well-bordered, and the covered skin is in intact. 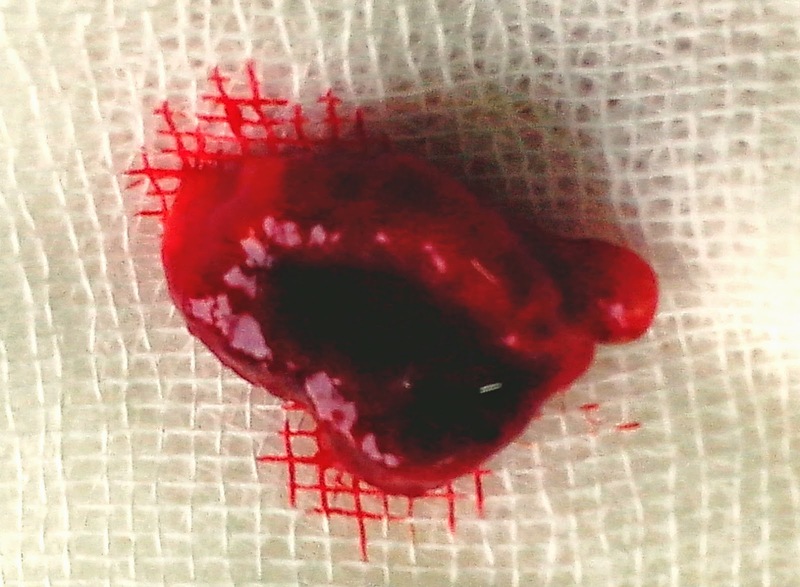 Preoperation diagnosis was not looked like sebaceous cyst recurrence. 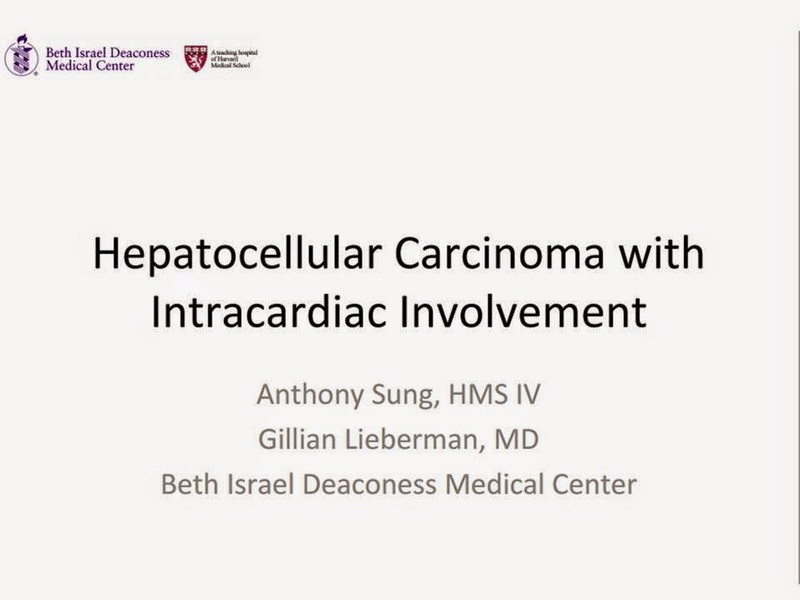 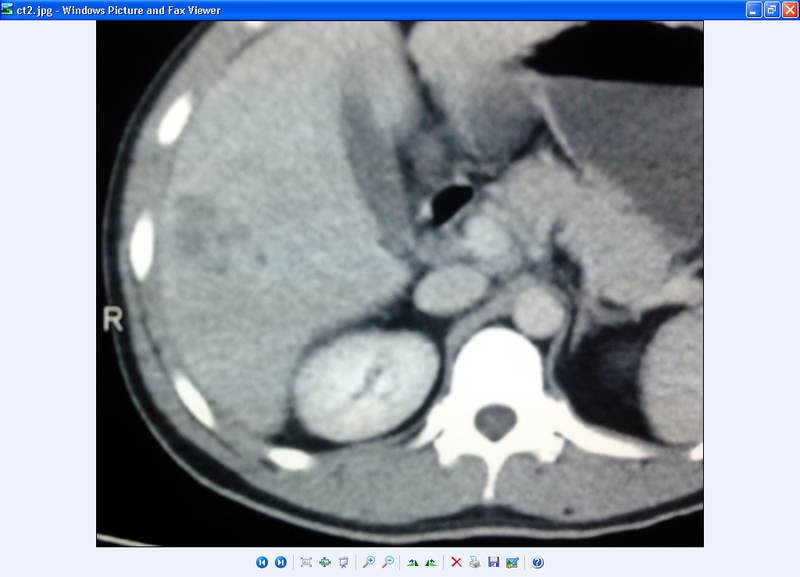 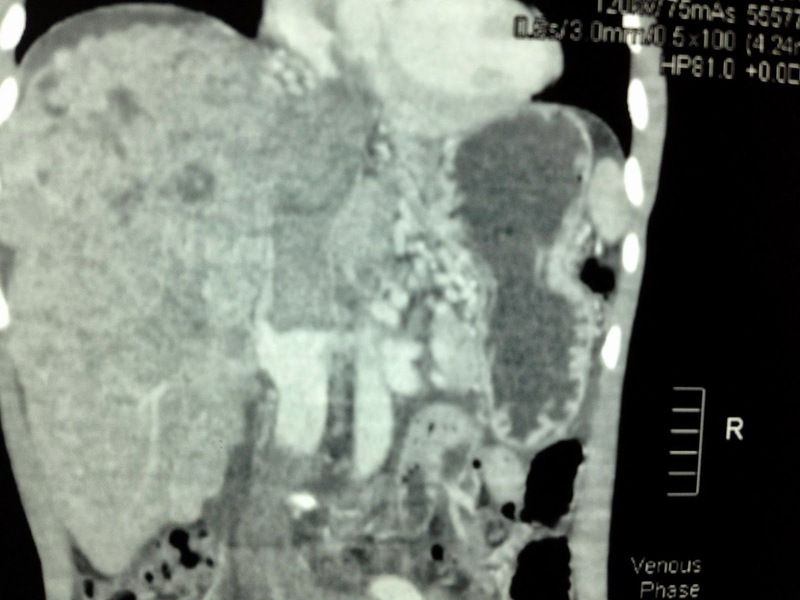 Surgeon reported macroscopy of the tumor being like caverneous hemangioma. 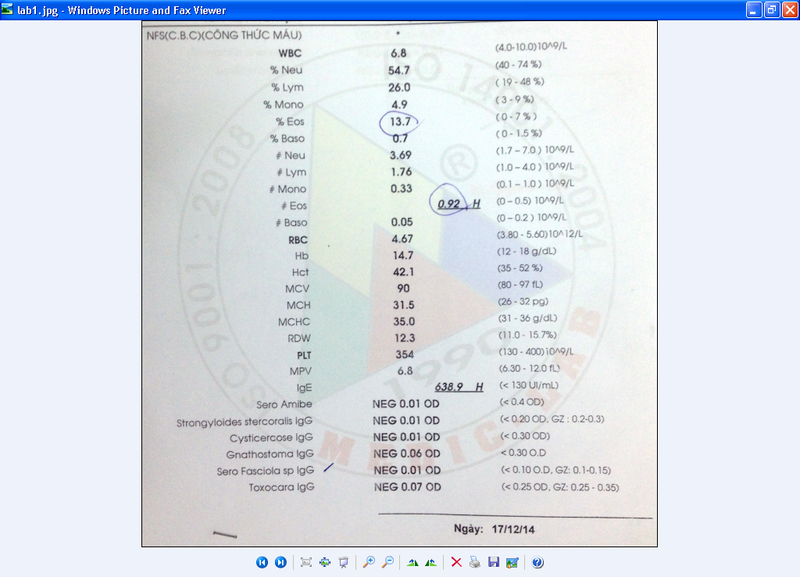 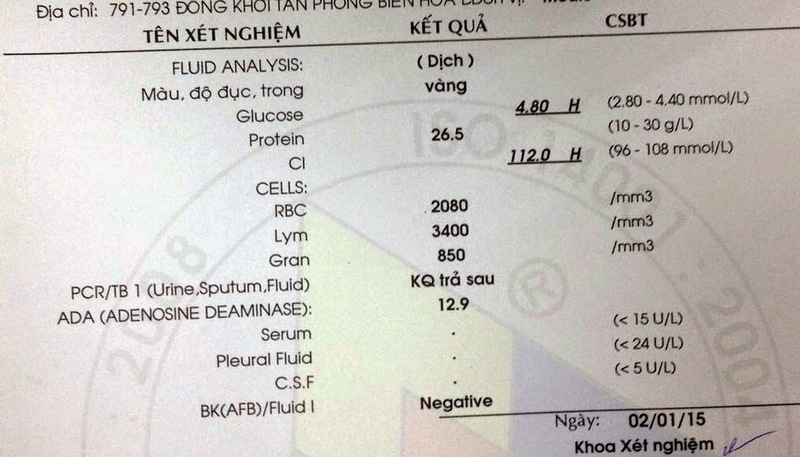 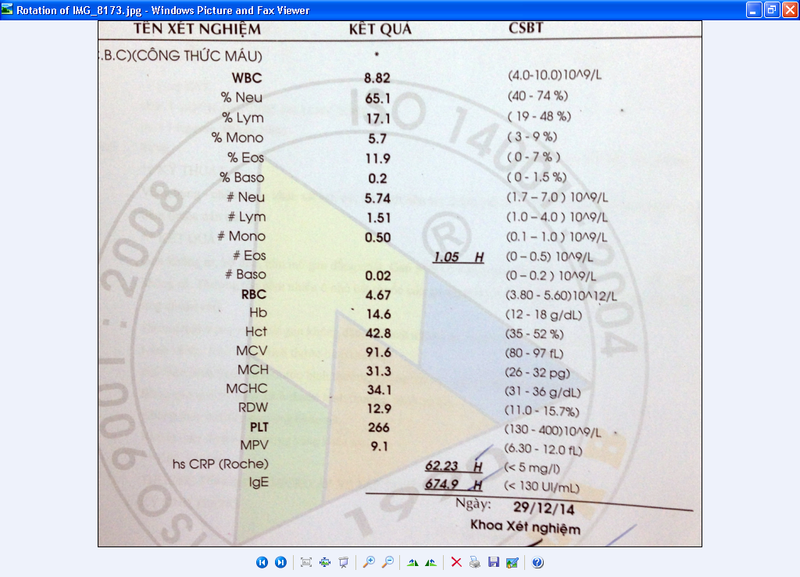 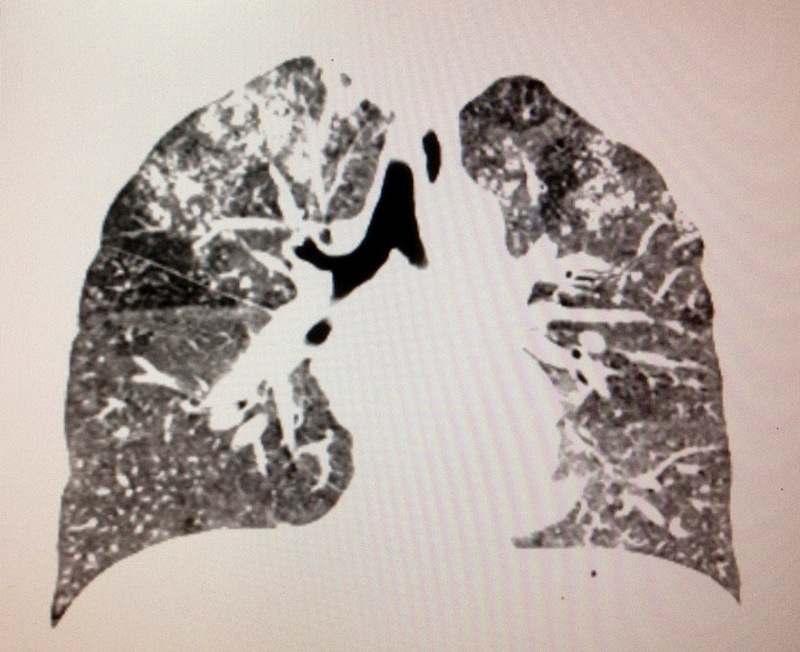 Microscopic result confirmed the diagnosis for the case.